Pet bird owners commonly experience emergencies with their birds. Some cases need to be seen by an avian veterinarian immediately, however, in many emergencies first aid can be given by the owner to stabilize the bird until veterinary care can be administered. 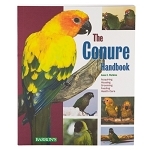 Avian First Aid is a comprehensive presentation designed to teach owners how to properly handle a pet bird emergency. 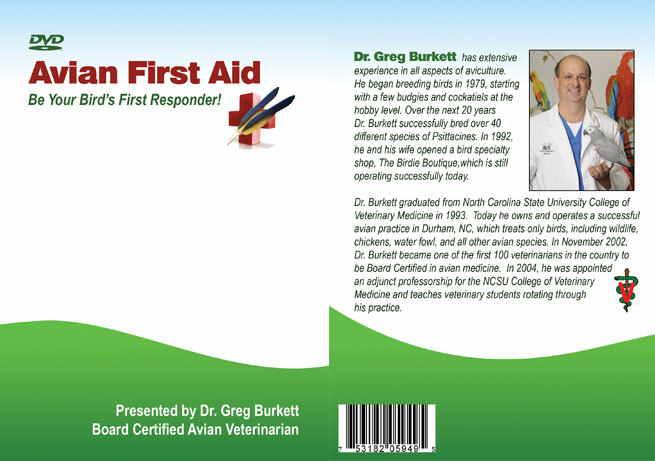 It is written and presented by Dr. Greg Burkett a Board Certified Avian Veterinarian with 17 years experience in avian medicine. The presentation discusses how to recognize and prepare for an emergency, how to capture and restrain a bird, and gives a complete list of items needed to assemble an avian first aid kit. Dr. Burkett also describes how to set up a home hospital cage, and discusses in detail the common emergencies and describes the first aid needed in each situation. Emergencies discussed include Animal attacks, Bleeding, Burns, Egg binding, and many others. 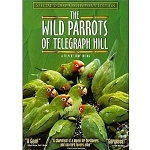 Every bird owner needs to be aware of these potential emergencies and be familiar with how to stabilize their bird, and this DVD can help prepare bird owners for these situations. Avian Studios Expert Companion Bird Series, Vol 2.